Take-Two has announced that discussions with its shareholders, as it tries to avoid a board of directors overhaul, are unlikely to produce alternative solutions, just days ahead of its delayed shareholders meeting. As earlier reported, following a seemingly endless string of court battles and financial issues including the recent shares stock scandal, it emerged that that a group of prominent Take Two investors, including OppenheimerFunds, D.E. Shaw Valence Portfolios, S.A.C. Capital Management and Tudor Investment, were looking to remove current CEO Paul Eibeler and bring about changes within the company's board of directors. Take-Two then announced that it would be postponing its annual meeting from March 23rd until March 29th "...to provide additional time to review the proposed actions of the shareholder group and also to evaluate alternative courses of actions that could potentially be presented to the shareholders." The main example of an alternative course of action is "a possible sale of the Company", though the official notice also added: "There is no assurance that any specific alternative proposal will be forthcoming." Take-Two's latest release on the meeting says that its board of directors "now believes that it is unlikely to present alternative courses of action prior to the annual meeting on March 29th." 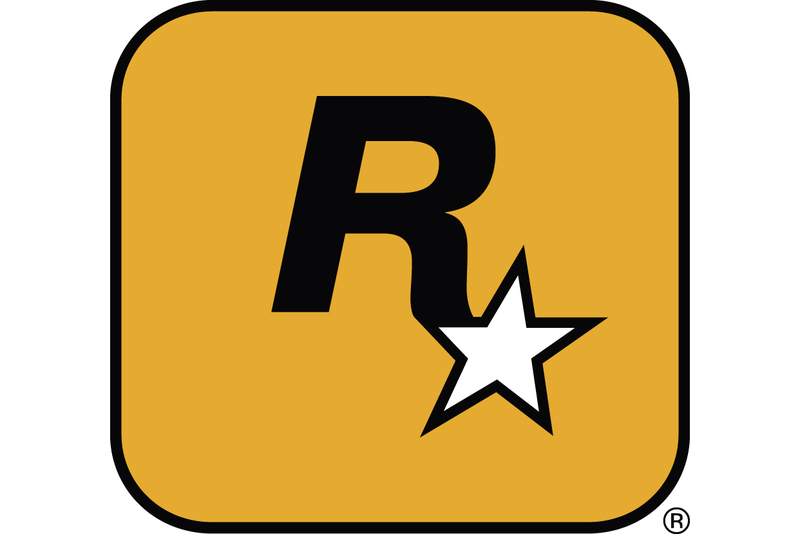 With just days to the deadline, Take-Two says simply that it "is continuing to have discussions with representatives of the shareholder group."